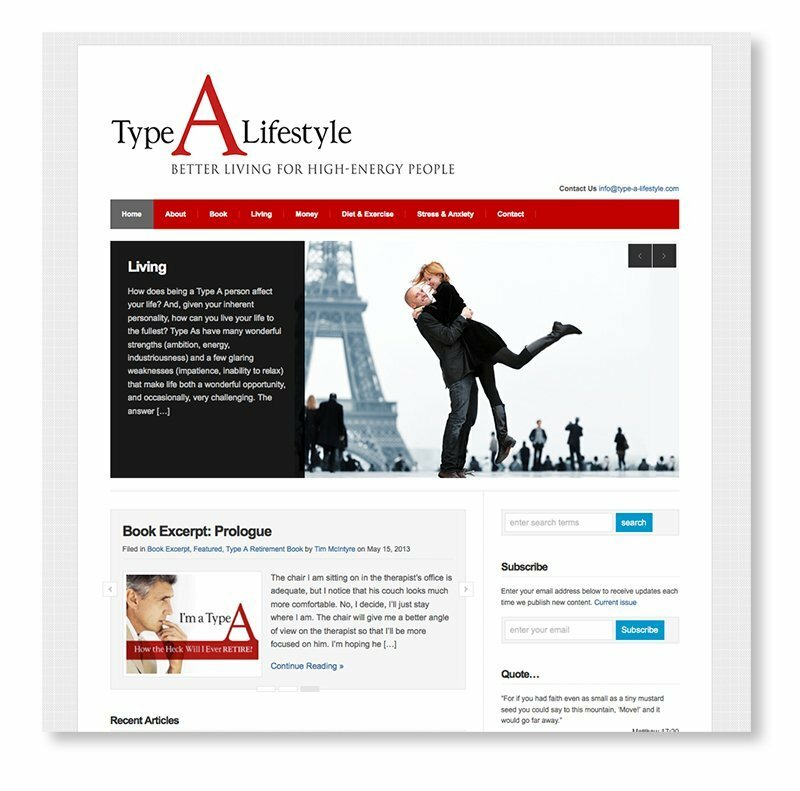 When our client came to Indigo with a project, we channeled our most efficient, proactive and productive skills to create an ‘A plus’ book cover and #blog website for I’m a Type A, How The Heck Will I Retire. 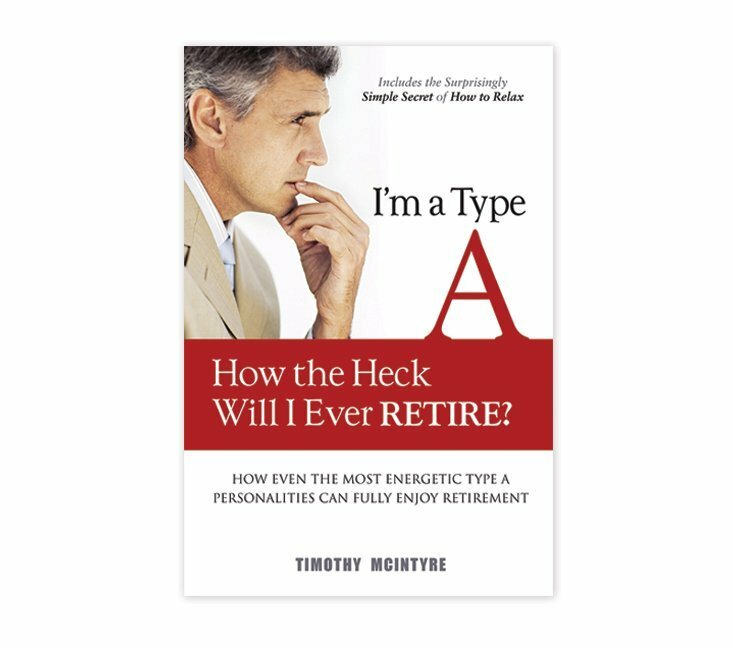 Great Retirement Advice—Tim McIntyre, a former top corporate executive, penned a fascinating account of his struggles with very early retirement at age 46, in I’m a Type A—How the Heck Will I ever Retire? 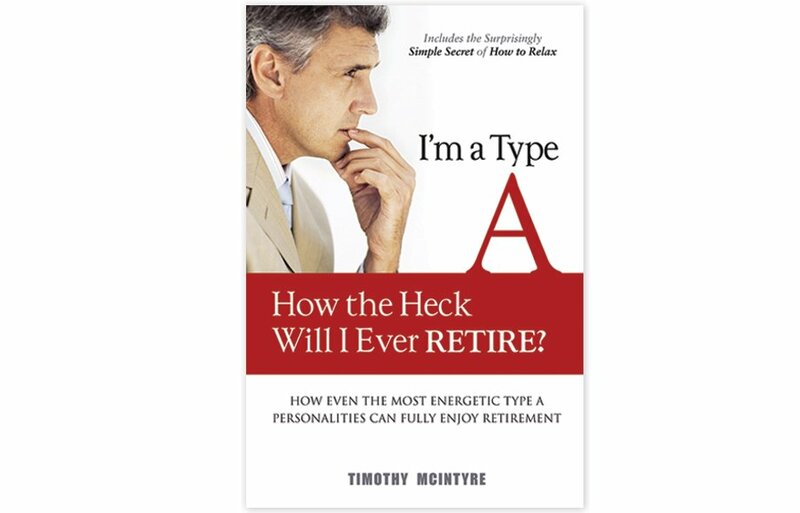 In retirement Tim splits time between Chicago and Naples, FL. 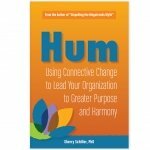 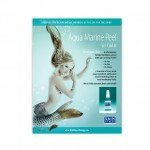 Indigo was able to create a unique book design as well as a multipurpose website that serves both as an author’s website and a blog platform for Tim’s latest ideas.